Innsbruck is a city in the southwest of Austria and is the provincial capital of Tyrol, The city is situated on the Inn River, at 150 km from Vienna, the capital of Austria. 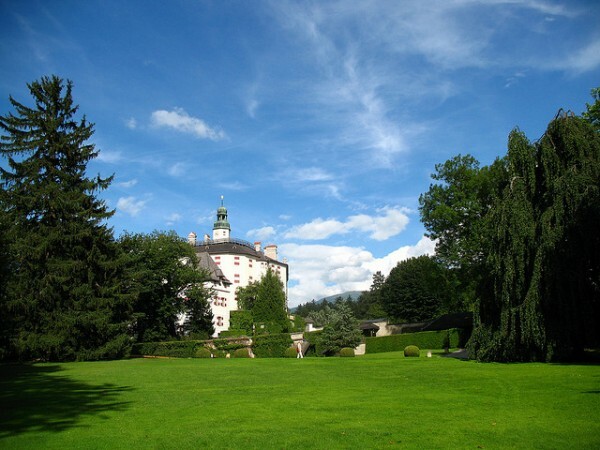 It is not only the Tyrolean capital, but is also the heart of the Alps. In translation, Innsbruck means “bridge over the river Inn”. 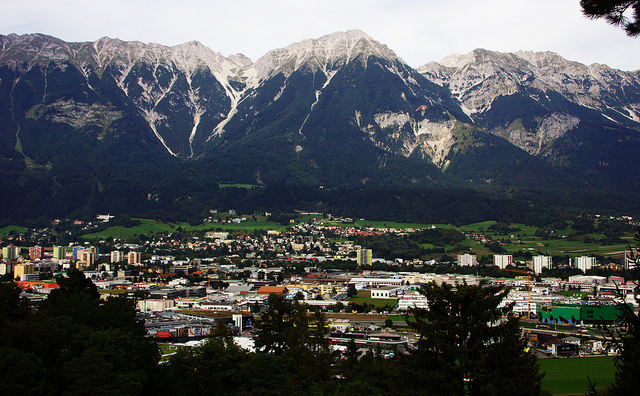 The first document of Innsbruck dates before 1187 and the city became the provincial capital of Tyrol in 1429. 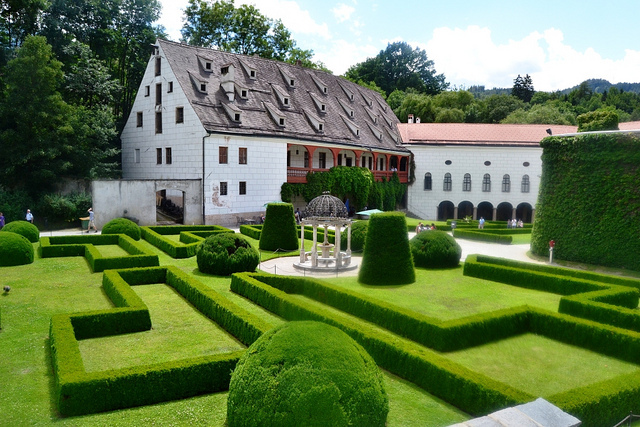 Later in the fifteenth century the city became the political and cultural center of Europe and Emperor Maximilian I moved his court here in 1490. A tourist guide to Innsbruck must contain some weather information as well. 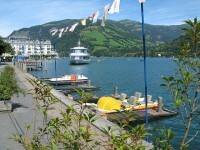 The climate of the city is alpine, it is a place hidden from strong winds. Temperatures in the ski season can reach between -4˚C and -23˚C and during the summer between 11˚C and -7˚C. It is surrounded by the Karwendel Mountains and in the south by the Alpine foreland of the central chain of the Patscherkofer Mountains of the Tux Alps and in the west lies the Inn river. To discover the true beauty of the city of Innsbruck it is advisable to climb in Stadtturm, a beautiful building dating from the fourteenth century. Other attractions of the area are include the Ambras Castle with over 300 portraits of prominent members of the Habsburg dynasty and even a portrait of the Romanian Vlad Tepes, the Century Imperial Palace dating from 1397 which has largely kept its original appearance despite the many restorations over time, the Imperial church built in memory of Emperor Maximilian, the Cathedral of St. James, the Wilten Basilica, the most beautiful place of worship in the region of Tyrol, the Cathedral of St. Jakob with an impressive baroque interior with fine details and for its structures, the Silver Chapel dating from 1578, where it is buried it Archduke Ferdinand II and his wife. The Golden Roof is a memorable building, made in the style that combines Gothic and Baroque, and it is the main tourist attraction of Innsbruck. The Riesensaal Room is 31 meters long with ceilings full of frescoes and marble, gold and porcelain decorations. 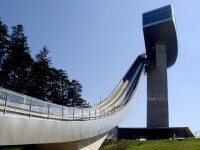 Berg Isel Schanze is a place where you can ski jump. The Alpenzoo Zoo houses a unique collection of birds and mammals from the Alps Mountains. 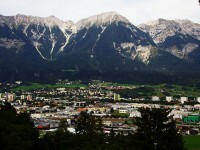 Innsbruck has many museums as well including the Museum of Anatomical Sciences, the Museum of Armament Zeughaus, the Museum of Arts, the Museum of Bells, the Town Museum and the city archives, the Golden Roof Museum, the Ferdinandeum Museum which contains the largest collection of Gothic art in Austria.